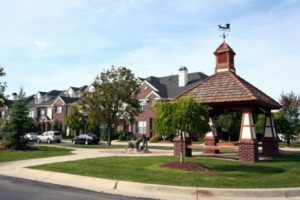 For more information on 331 Scio Village #277, contact the Ann Arbor Condo specialists at The Bouma Group at 734-761-3060 or email info@bouma.com. This premium unit won’t last on the market long, so call to schedule your private showing today! 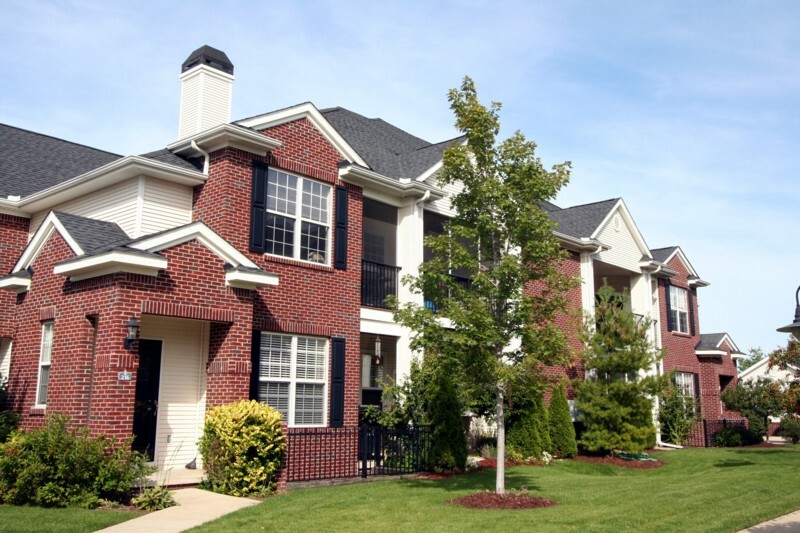 Scio Village Condos are a collection of brownstone style units with upgraded interiors on the far west side of Ann Arbor. 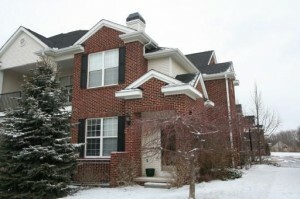 There are currently 5 condos listed for sale and in 2012, 6 condos sold. 273 Scio Village #126, Ann Arbor. $179,900. 1009 sq. 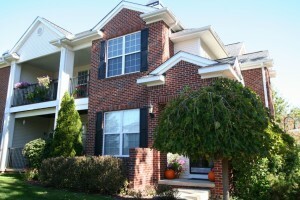 ft. +832 in finished lower level, 2 bedrooms, 2 baths. 273 Scio Village #130, Ann Arbor. $184,900. 1009 sq. 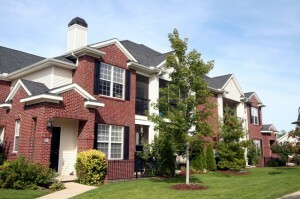 ft. +909 in finished lower level, 2 bedrooms, 2 baths. 331 Scio Village #167, Ann Arbor. $259,900. 1581 sq. ft. +1052 in finished lower, 3 bedrooms and 3 baths. 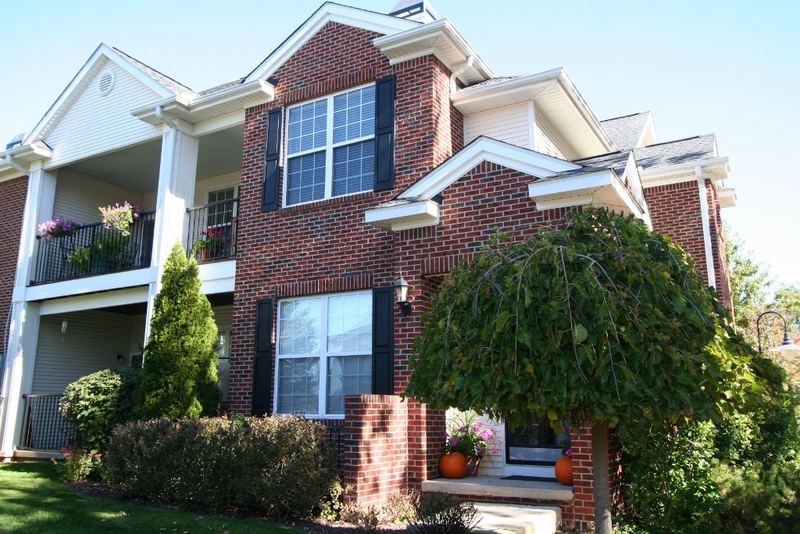 This beautiful unit won’t last long on the market! Call us today at 734-761-3060 or email info@bouma.com to find out more and schedule a private showing!